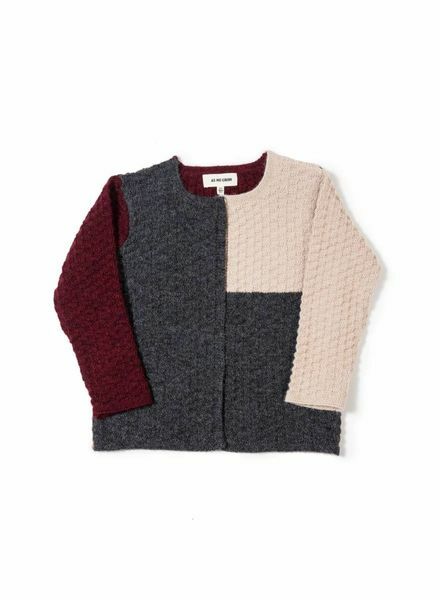 Beautiful woolen vest with a playful colourblock pattern. Dark grey, dark red and creme. 100% alpaca, fairly handknitted by artisan women in Peru. 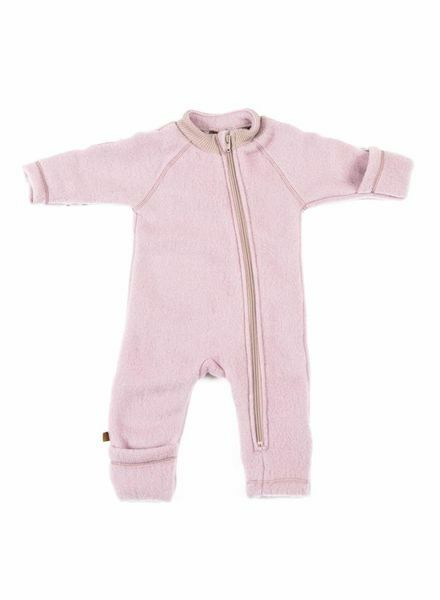 This fine knitted wool vest in soft organic merino wool, is an essential woolie and is comfortable throughout the year. A favorite classic! A lovely wool seaman's sweater made of 100% merino wool (Oekotex). Finely knitted with a dark blue sailor's stripe and shoulder buttons as a beautiful detail.